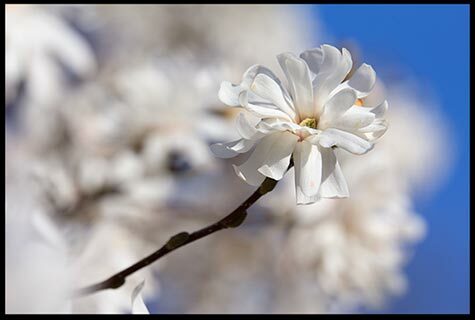 “ He that covereth a transgression seeketh love; but he that repeateth a matter separateth very friends.” (Proverbs 17:9). Let’s just admit it: When you have some crazy-maker in your life, and he’s just done the craziest thing again, it’s almost impossible not to get in the car, pull out your phone, and call somebody and say, “You won’t believe what he just did!” In fact, you may even be texting as he’s doing it! That’s what we do with crazy-makers. We want to tell somebody else. We want affirmation from somebody else. It’s the most difficult thing in the world to let go of it. It may feel good when we call someone to spread the word about the crazy-makers craziness, but it’s also unloving. The Bible says to forgive even your enemies. Proverbs 17:9 says, “ He that covereth a transgression seeketh love; but he that repeateth a matter separateth very friends.”. What is gossip? It’s sharing information with somebody who is not part of the problem or the solution. That person might not have had anything to do with the situation, but you bring him into it so you can feel better about yourself. Gossip, in its essence, is a form of retaliation. You’re getting back at someone without talking to him. Instead, you’re talking about him behind his back. The worst thing about gossip is that the crazy-maker wins! All of a sudden, that person is controlling your conversation. He’s controlling your emotions. Your whole day is about gossiping about him instead of talking about some great thing that’s happening in your life or the church. Don’t let that person win! Don’t let the crazy-maker win by choosing gossip. The Bible says in 1 Peter 3:9, “Not rendering evil for evil, or railing for railing: but contrariwise blessing; knowing that ye are thereunto called, that ye should inherit a blessing”. You can gossip and miss out on God’s blessing. Or, you can choose to have positive conversations and use words that lift others up, and, in doing so, you will receive God’s blessing in your life. Keep the gossip going and watch how God operates leaving you by the side of the road. 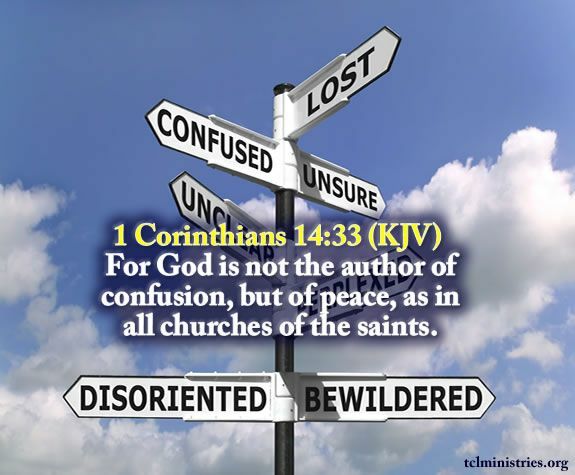 (1 Corinthians 14:33) For God is not the author of confusion, but of peace, as in all churches of the saints. Therefore, when you see areas where the confusion is striving beware and ask the question where is God?